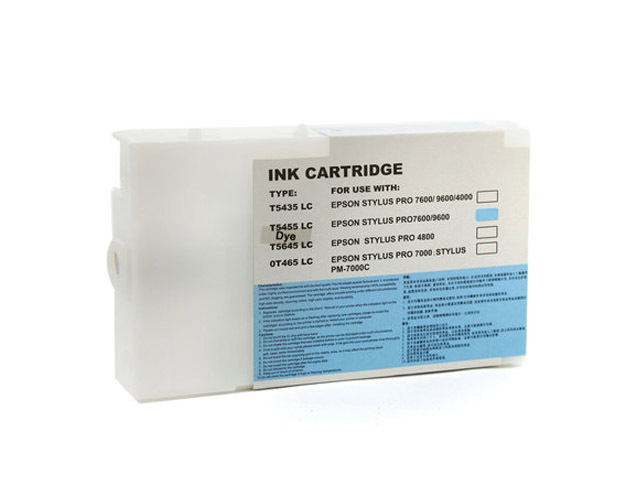 This photo black ink cartridge has a liquid volume of 110mL. 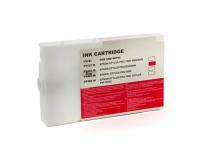 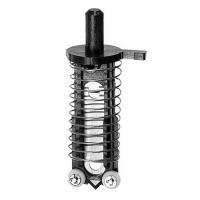 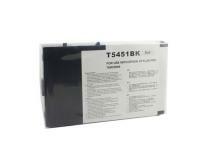 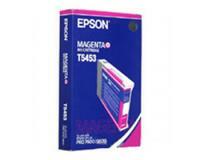 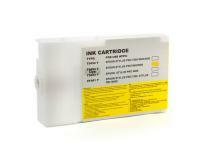 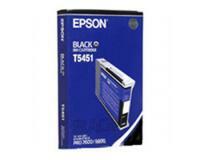 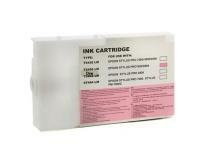 One of the listed indications will appear if any of the installed ink cartridges needs replacing. 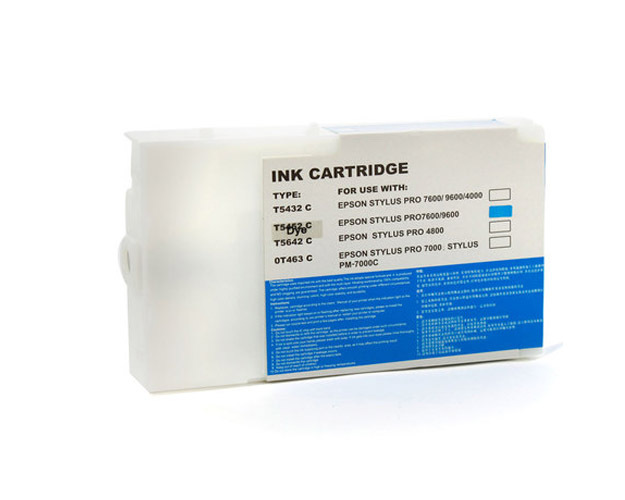 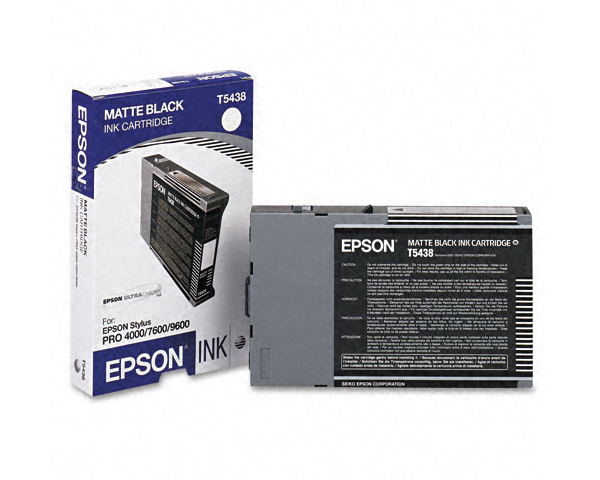 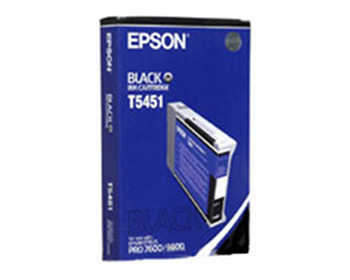 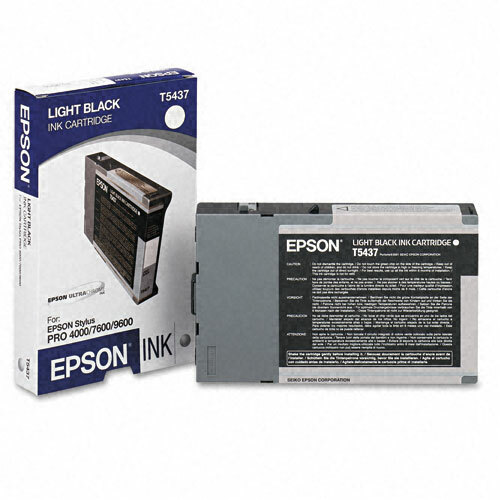 In the first step of the replacement procedure, you must switch your Epson Stylus Pro 7600 on, and then open the cover of the ink cartridge compartment. 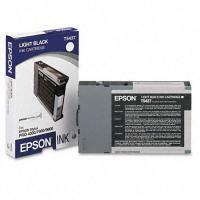 After that, you must raise the ink cartridge release lever, and then pull the exhausted ink cartridge out of the Epson Stylus Pro 7600. 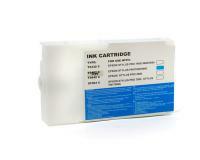 Now, you must unpack the replacement ink cartridge, and then shake it gently from side to side. 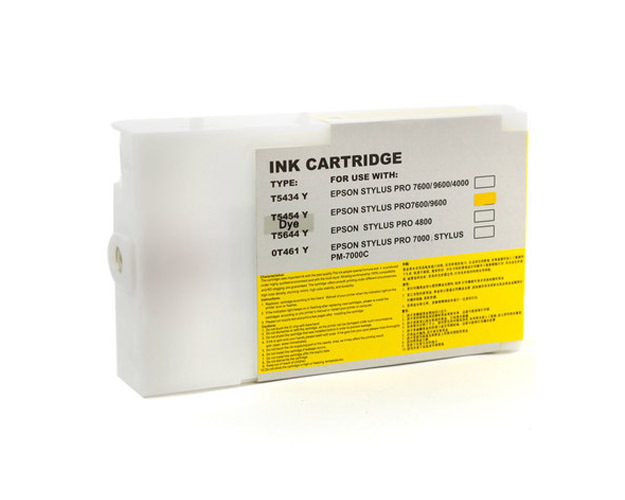 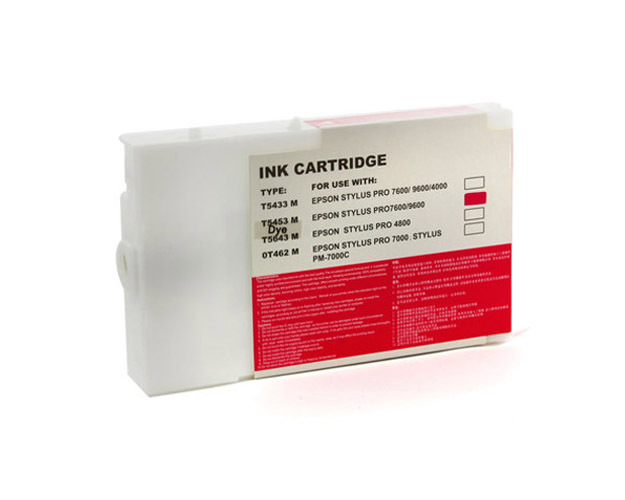 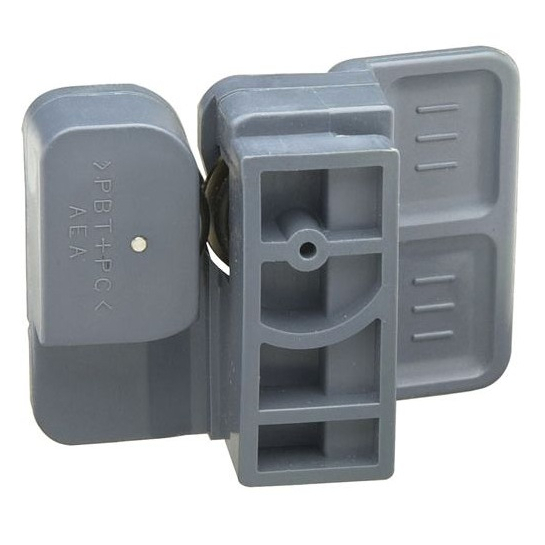 In the next step of the replacement procedure, you must insert the new ink cartridge into the slot, and then return the ink cartridge lever to its original position. Finally, you must close the cover of the ink cartridge compartment.